It has been nothing less than an incredibly frustrating year for the UFC’s lightweight division. With champion Conor McGregor having opted for a boxing money-spinner against Floyd Mayweather Jr. over a defense of his title, things at the top of the division would be quiet for the entire year. Throw in unfortunate circumstances spoiling the number 1 contender bout between Khabib Nurmagomedov and Tony Ferguson and things looked even worse. Nate Diaz’s reluctance to fight at all in 2017 compounded the misery as did a farcical No Contest conclusion to Eddie Alvarez’s fight with Dustin Poirier. The 155-pound division is without a doubt the best the UFC as in terms of talent. It is simply as stacked a division as they come. Aside from the McGregors, Fergusons, Nurmagomedovs, and Alvarez’s, Nate Diaz, Justin Gaethje, Edson Barboza, Kevin Lee and Anthony Pettis add to this impressive wealth of fighters who could all potentially lay a stake to the title. Barboza, having last lost to Tony Ferguson on The Ultimate Fighter’s Team McGregor vs. Team Faber Finale, has racked up three consecutive wins. Unanimous decision victories over former champ Anthony Pettis and the ever-tough Gilbert Melendez preceded a Performance of the Night Flying Knee KO in front of a home crowd in Fortaleza, Brazil. 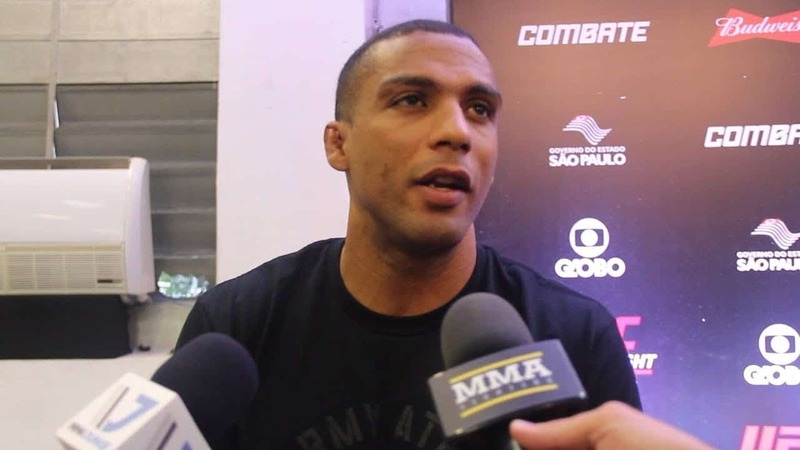 With a fantastic opportunity to beat Nurmagomedov and cement himself as the number 1 contender to the victor of McGregor and what looks likely to be Ferguson or Diaz, Barboza will not want to see this one missed. The great thing for fans, too, is that it will completely open up the lightweight division and certainly lead to some excellent bouts in 2018.